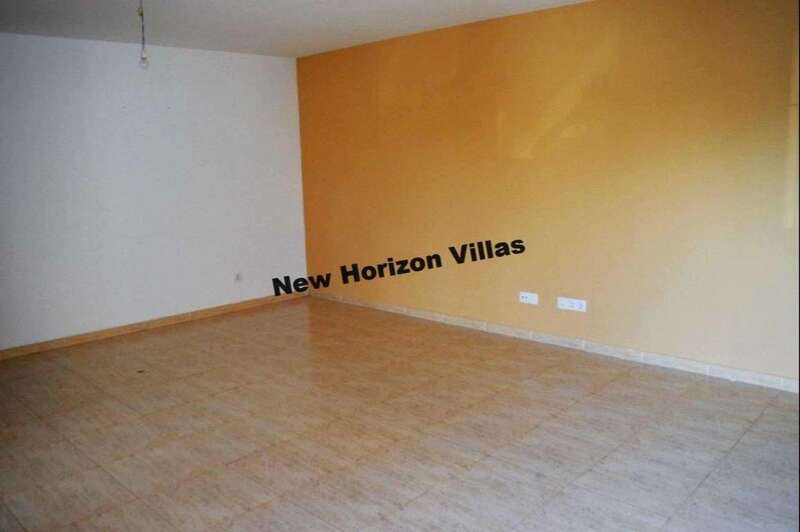 Fantastic and comfortable house on the ground floor in La Alfoquia (Zurgena) with 120m² built. 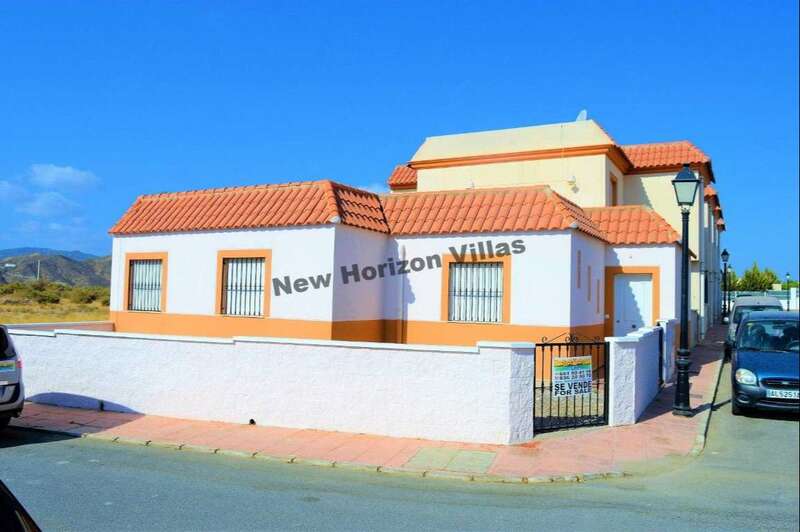 The house has 4 bedrooms, 2 bathrooms (one with shower and another with bath), a large living room, dining room, fitted kitchen and laundry. 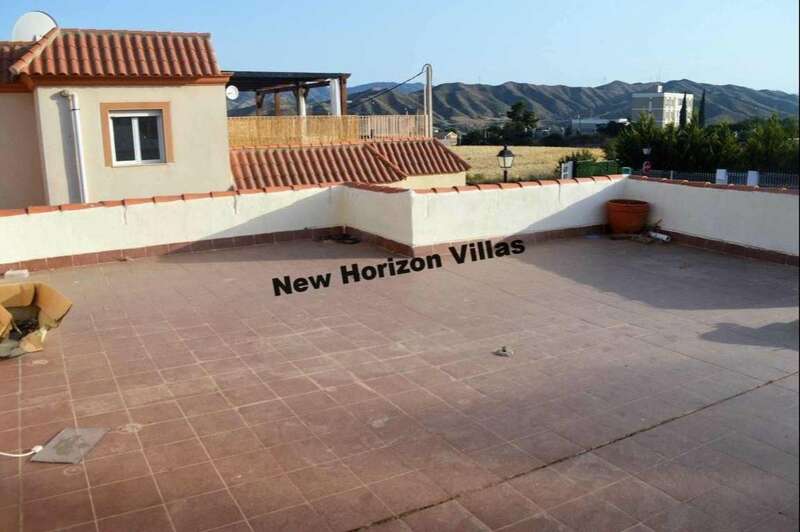 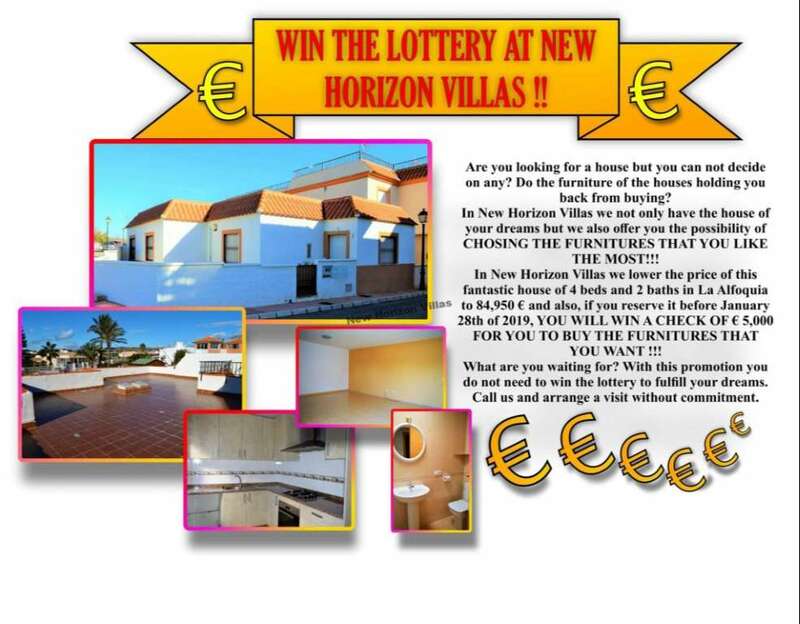 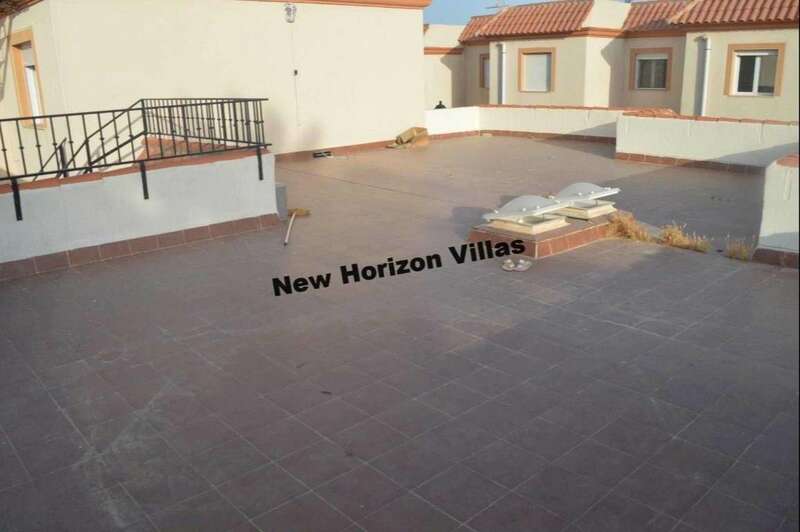 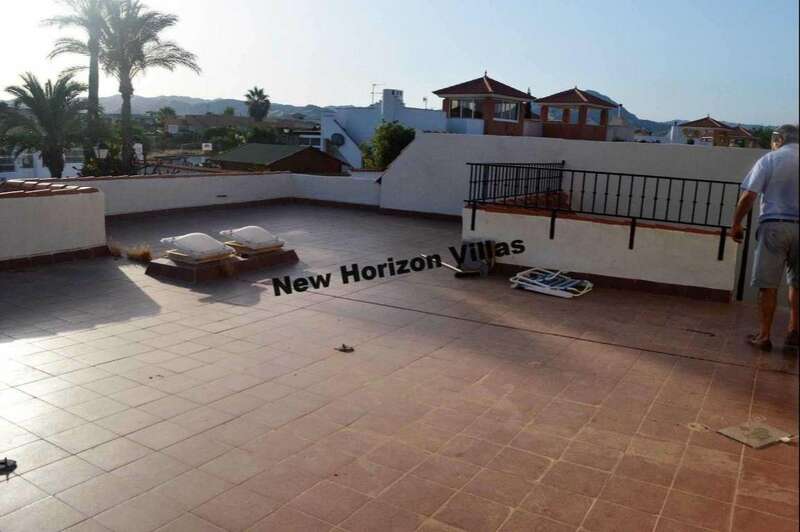 The house also has a large terrace with great views and ideal to make a barbecue, as well as to put chairs, tables, chairs or even make a chill out. 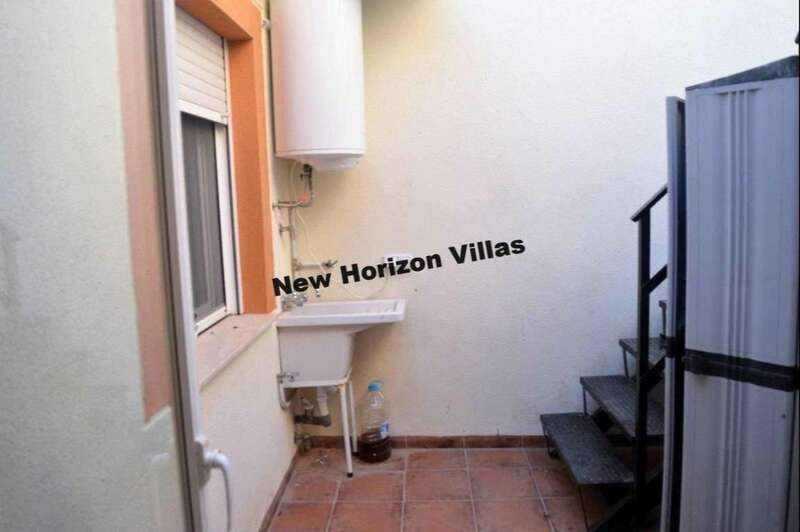 It has two patios: one outside surrounded by a small wall with space to put tables and chairs and another interior where it is located in laundry room and with an ideal space to even put a clothesline. 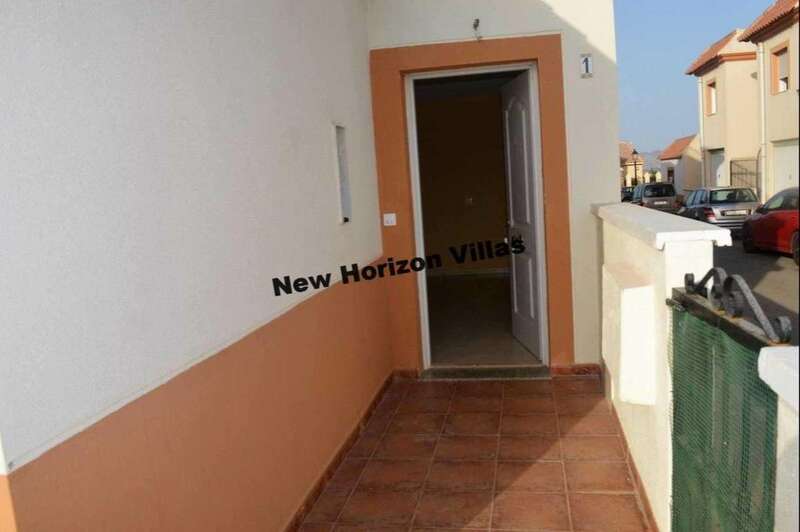 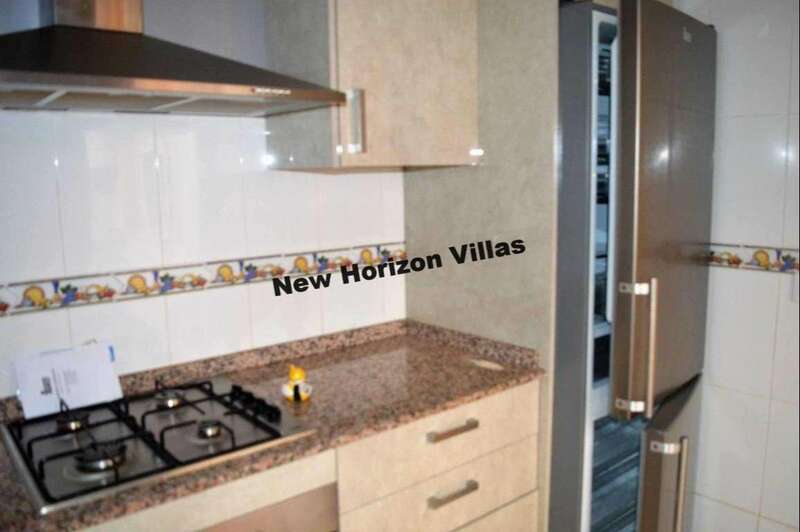 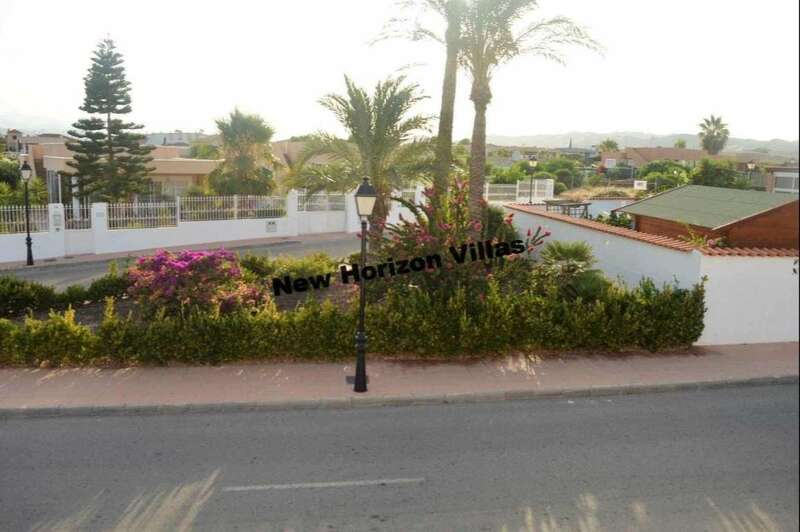 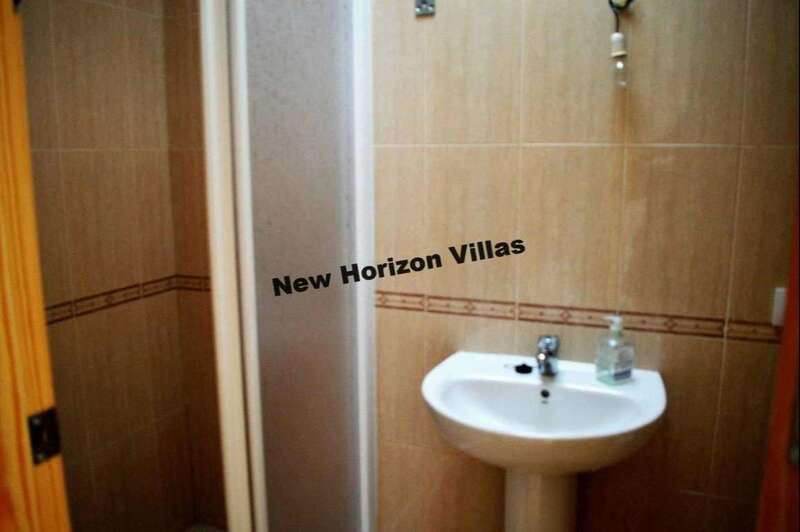 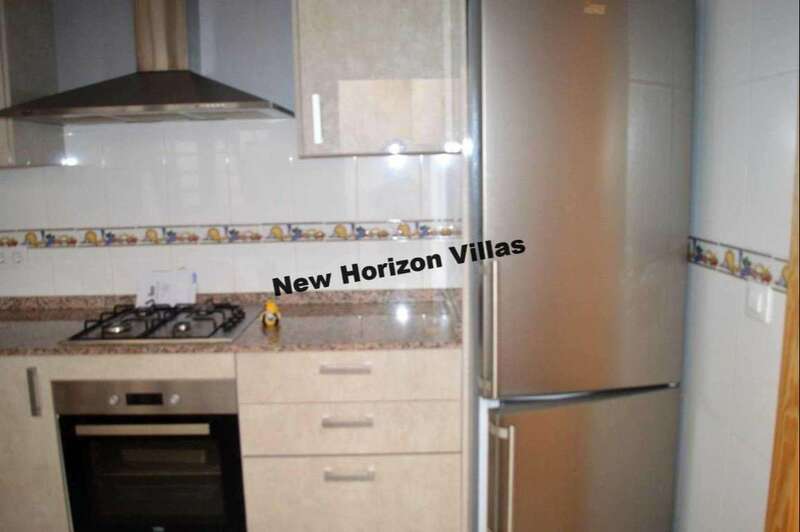 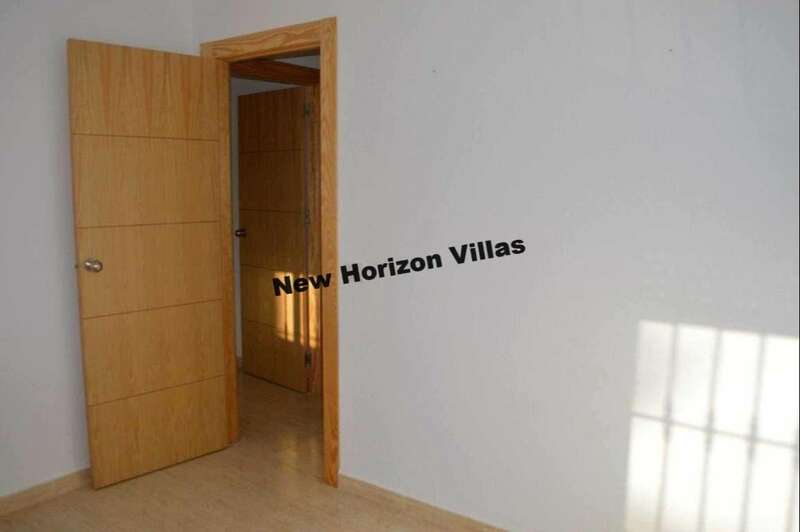 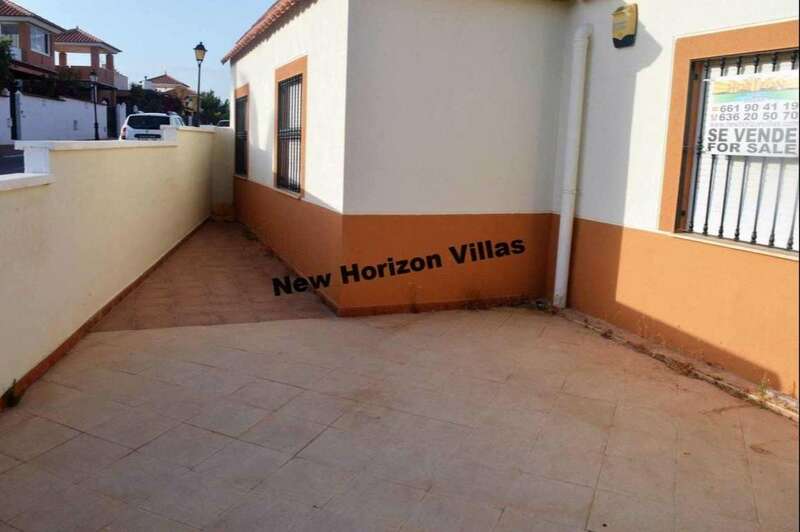 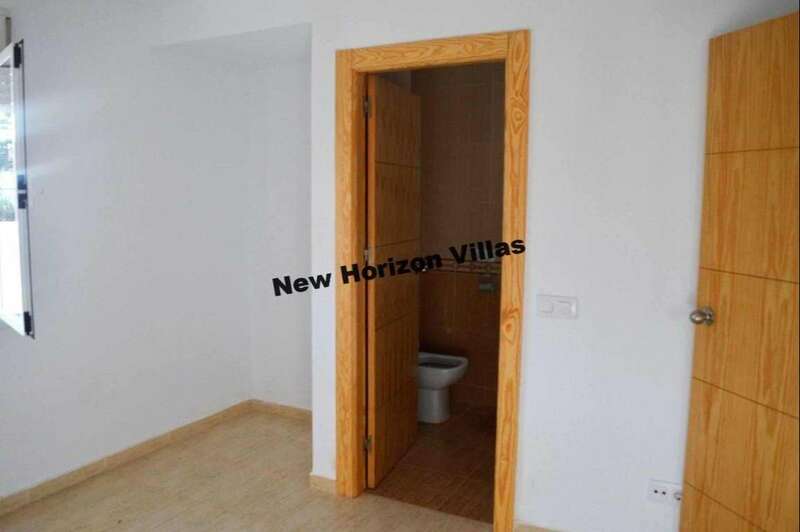 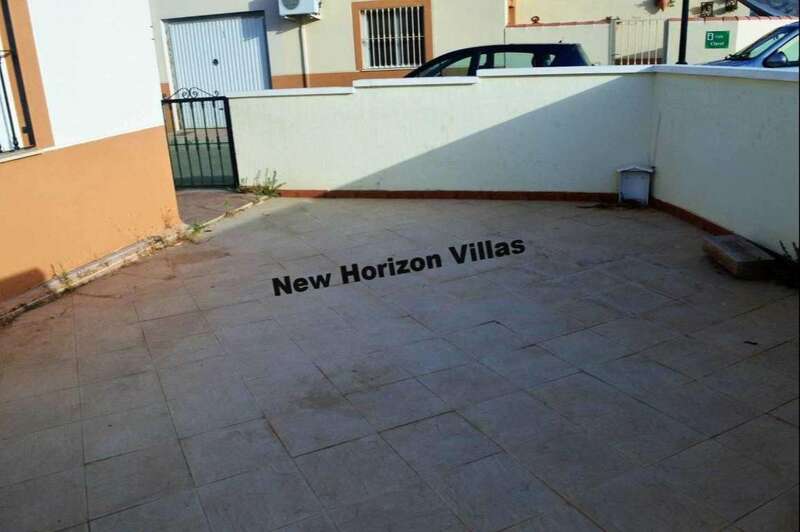 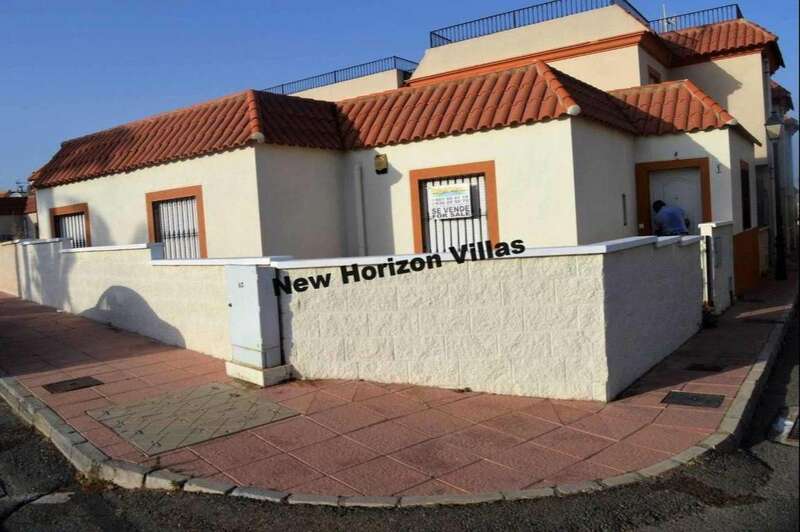 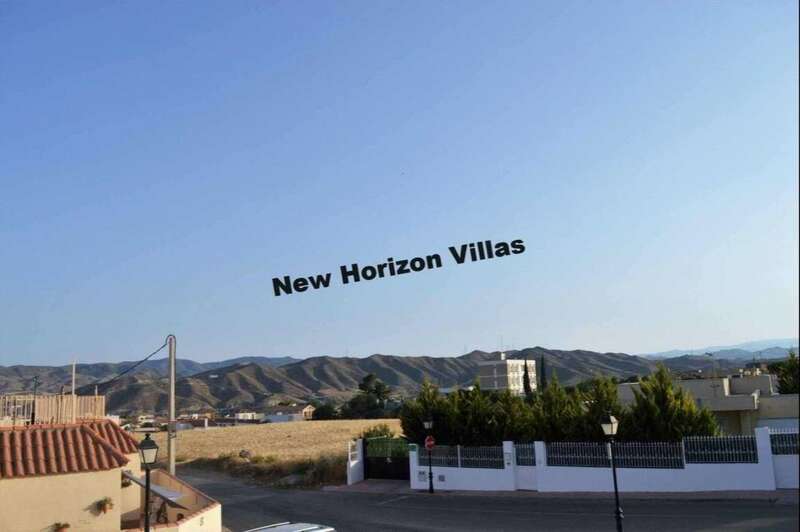 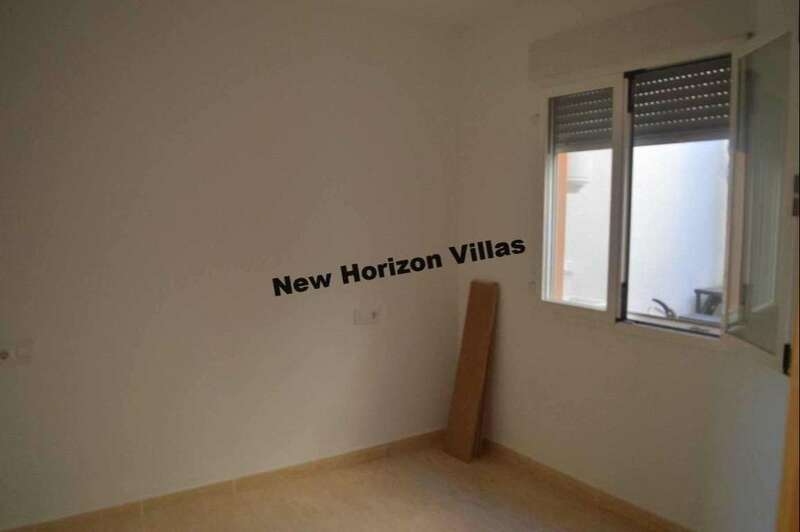 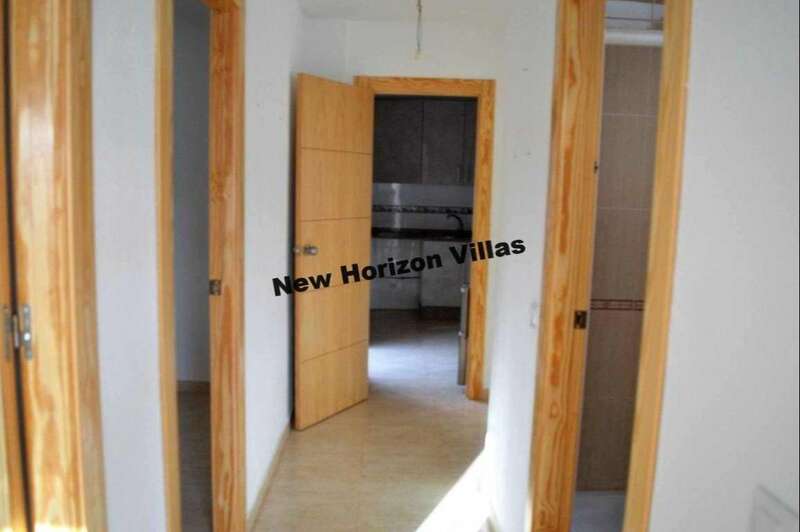 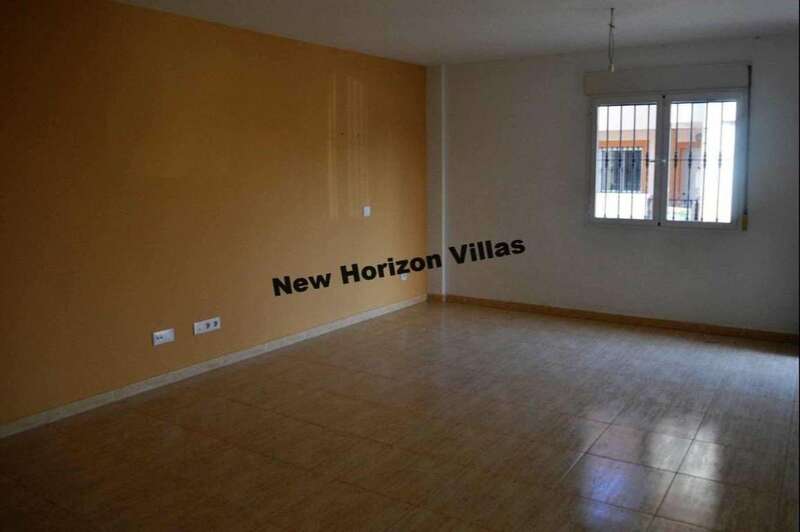 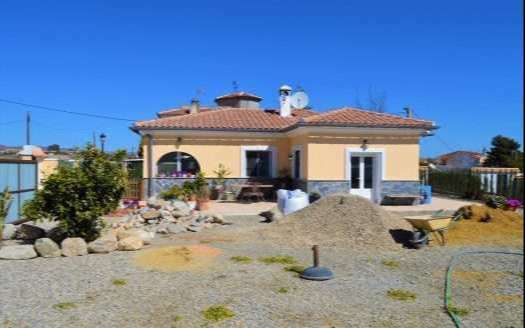 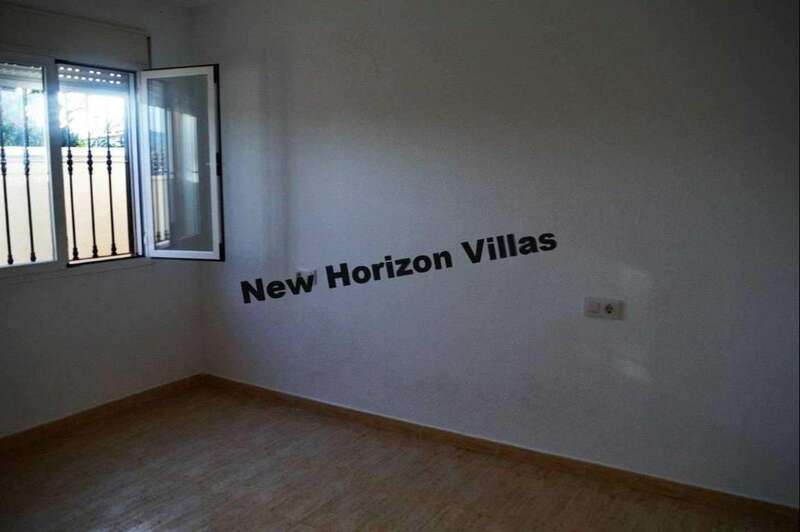 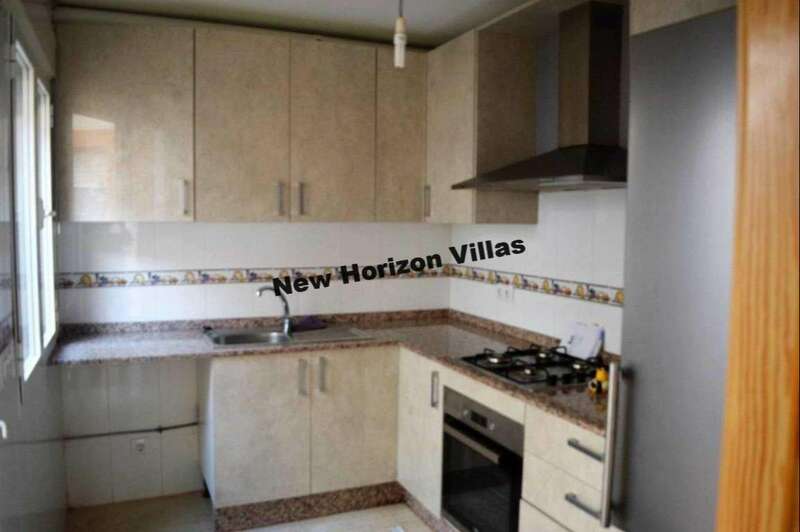 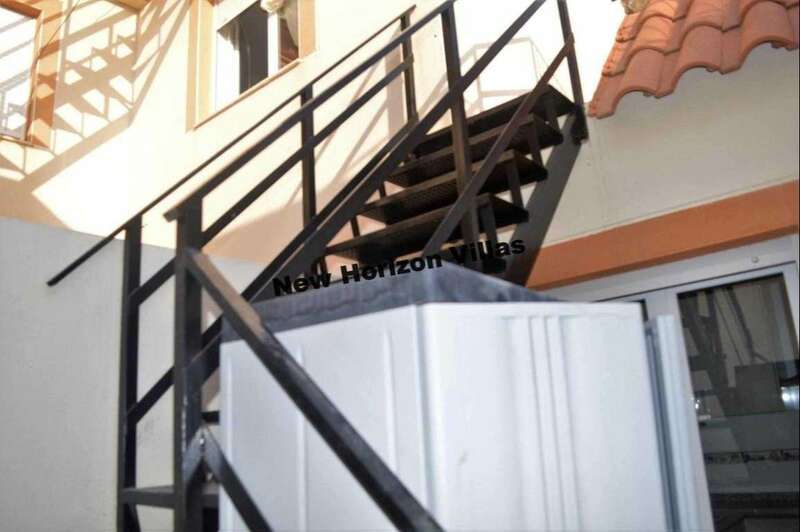 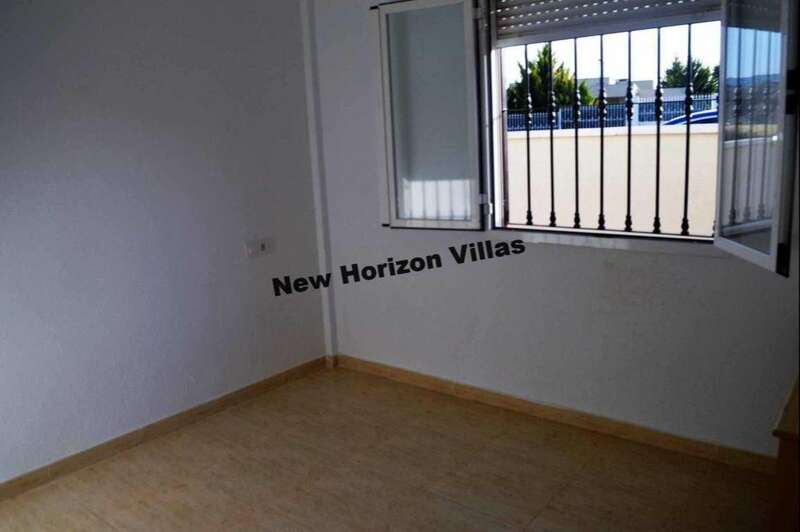 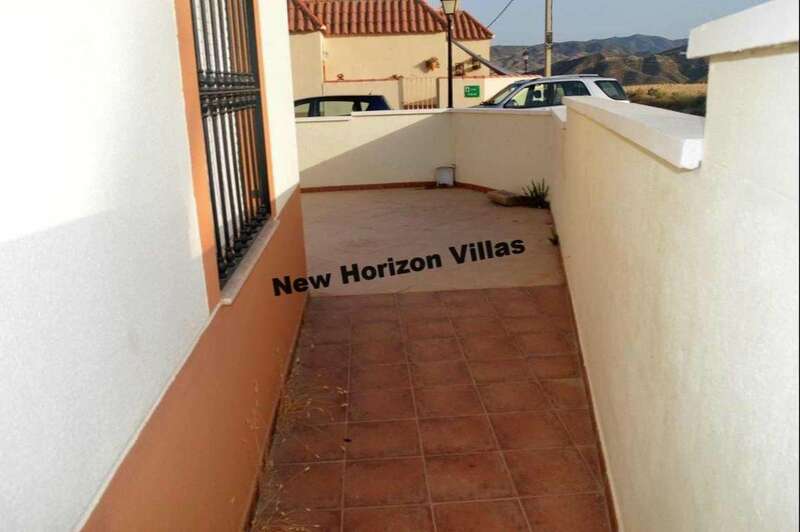 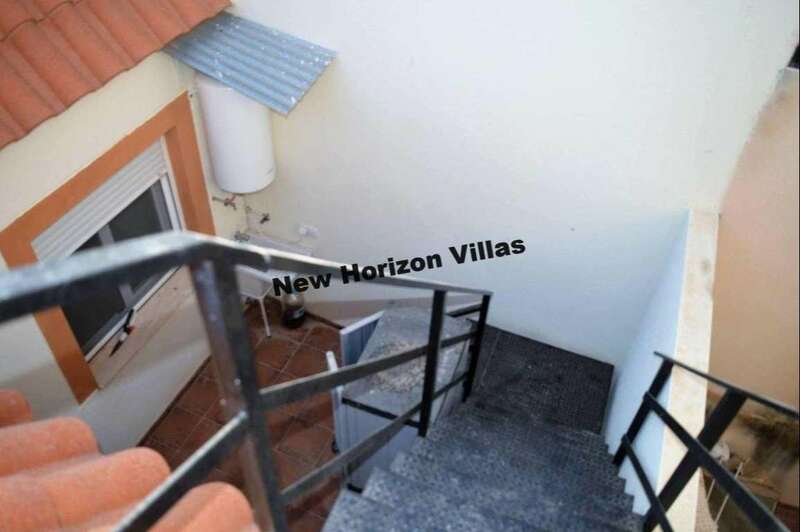 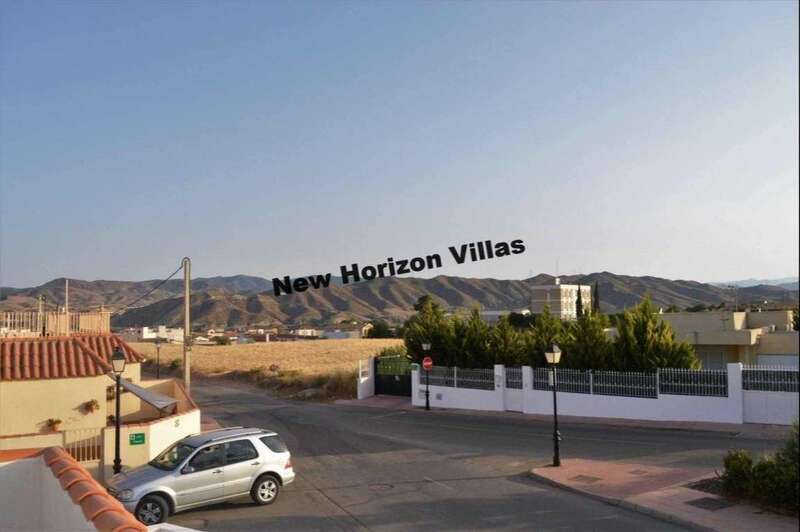 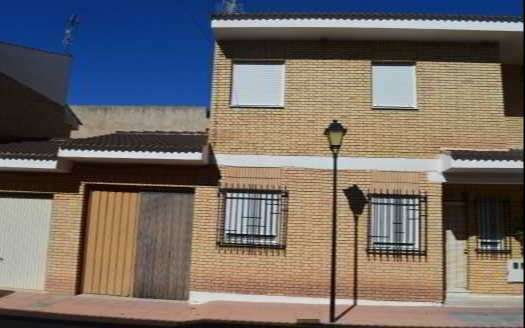 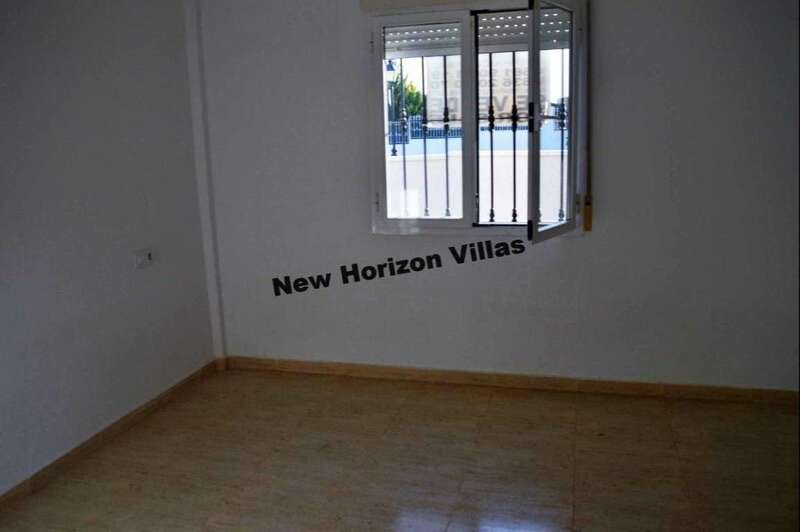 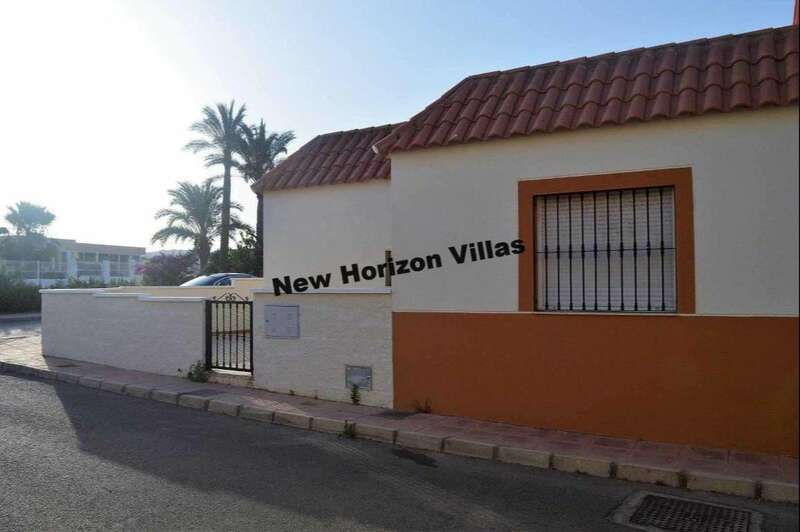 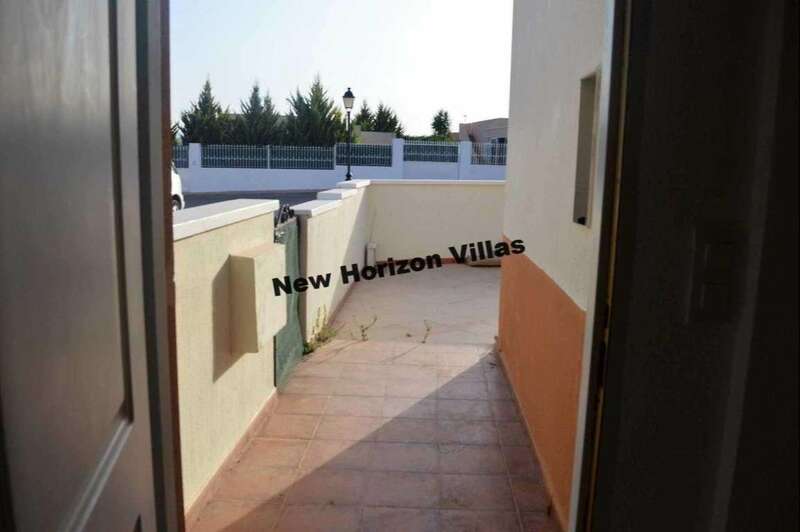 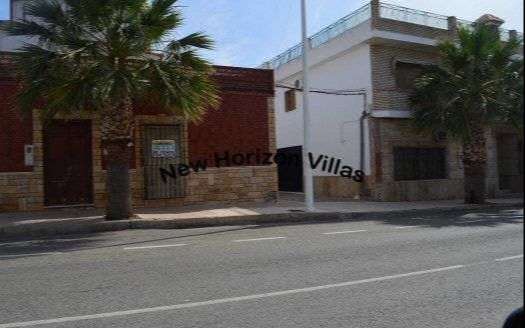 The property is located in the residential area of ​​La Alfoquía, a very quiet place surrounded by good neighbors, is accessed by completely tarmac roads with public lighting in all streets and of course total availability of water and electricity. 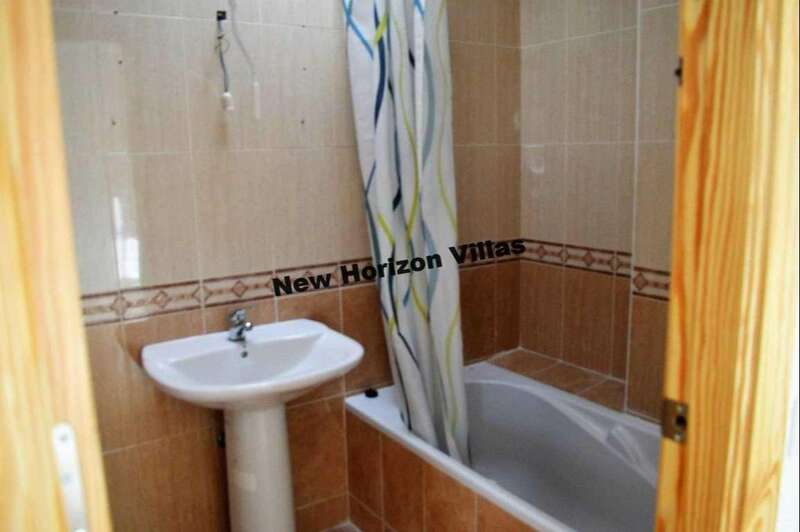 It is located just a few meters from the community pool and within walking distance of all services. 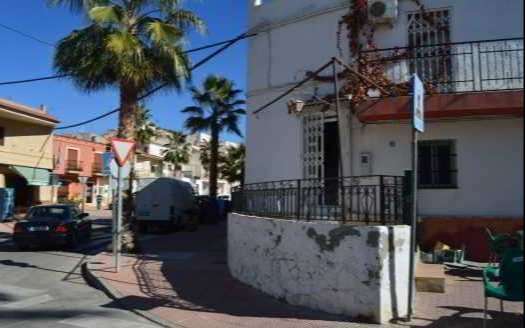 The busy cities of Albox and Huércal Overa are only 15 minutes away and the beach is only 30 minutes away by car.